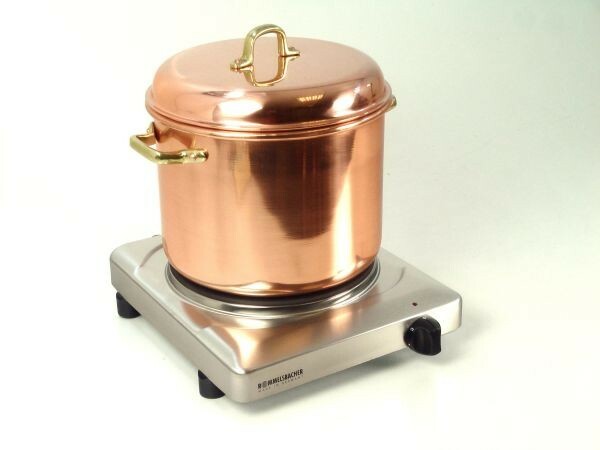 Are looking for a top quality hot plate for your pots, pans and cauldrons? 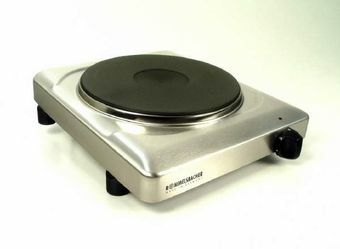 Then this Rommelsbacher catering hot plate is sure to be just the right thing for you! 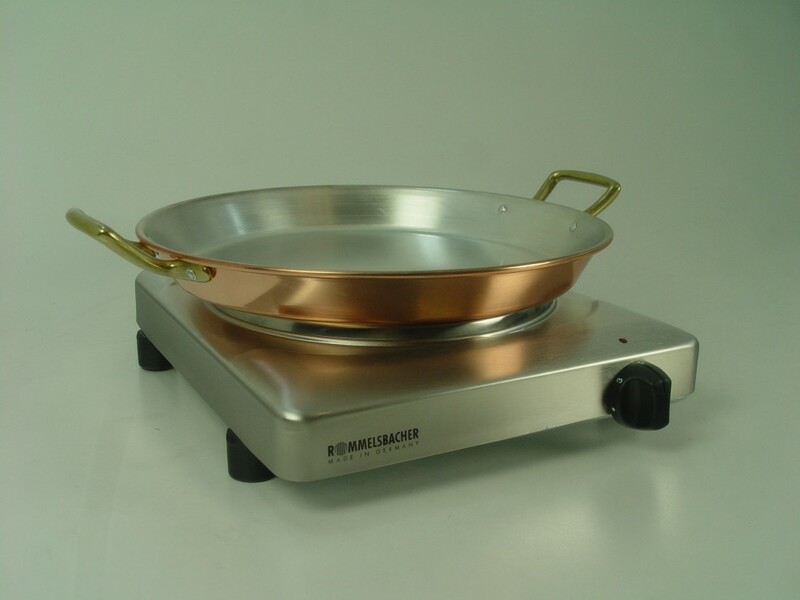 Rommelsbacher catering hot plate with 22 cm diameter - a professional appliance for large and heavy cooking containers and pots. 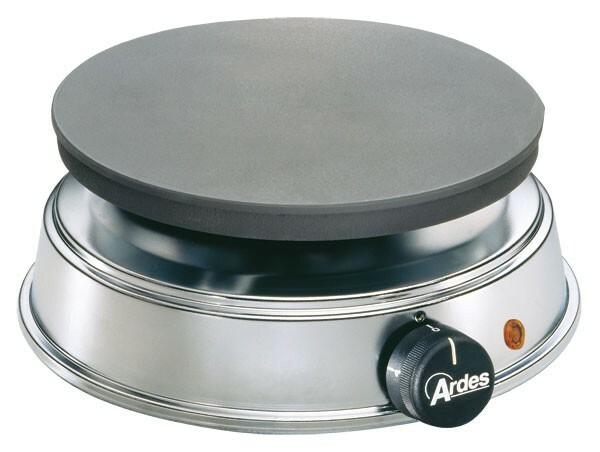 The extra large heating surface (diameter 220 mm) is housed in a top quality, easy to clean stainless steel casing, and has a temperature control with 7 settings - just what the profies like. 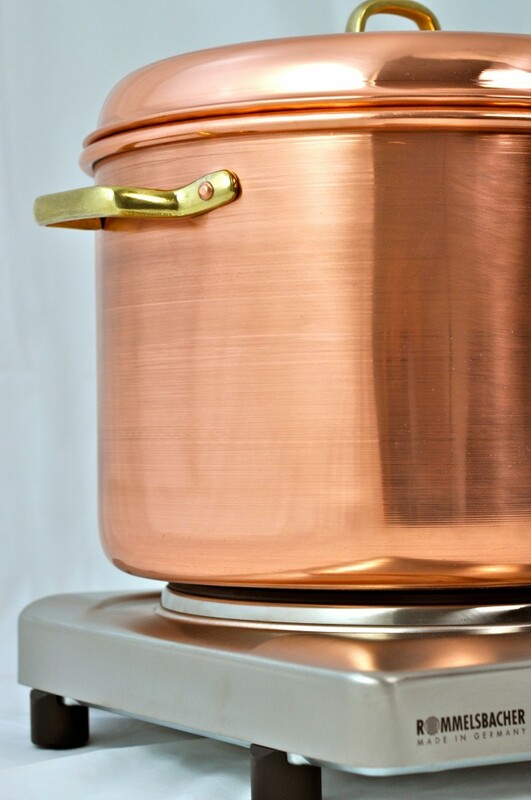 It is powerful and easy to maintain. 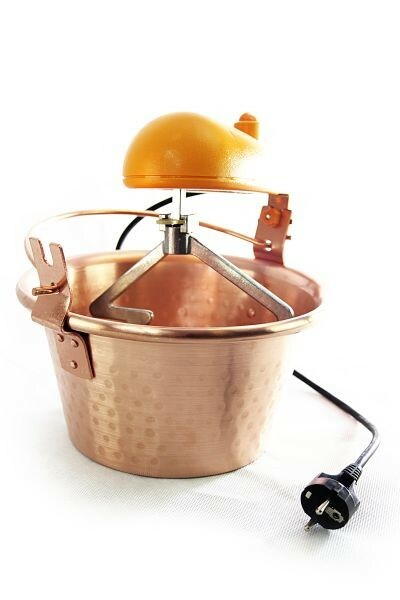 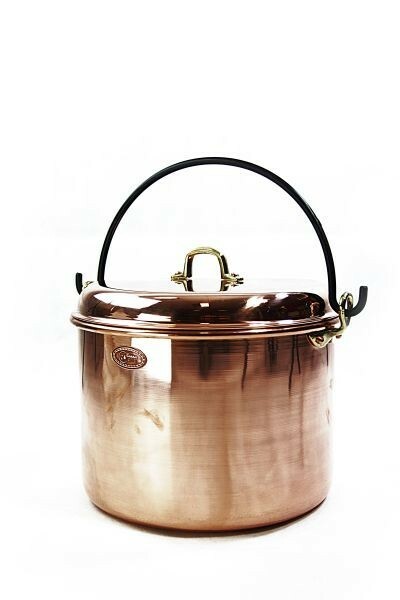 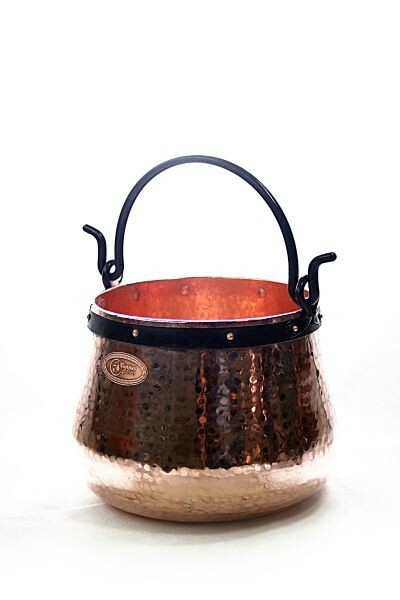 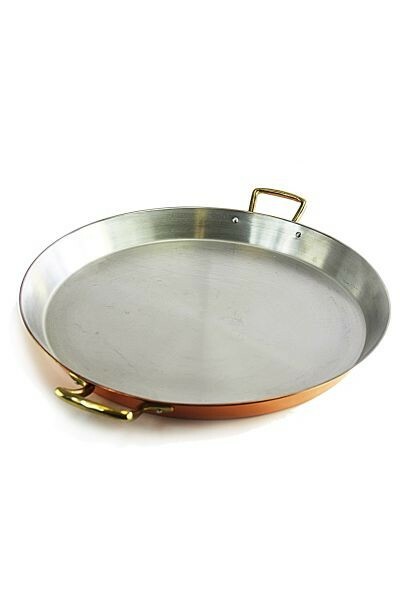 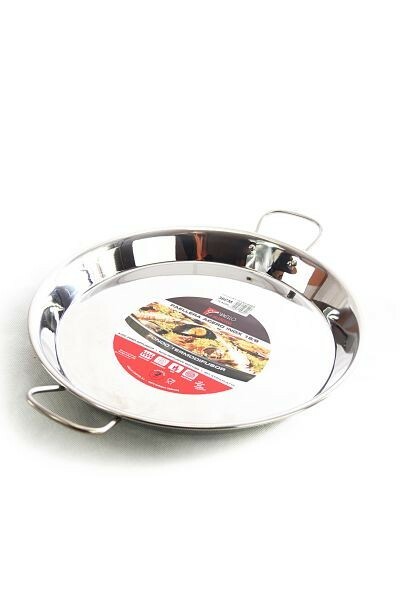 Ideal for all large pots, paella pans and stills in our product range! 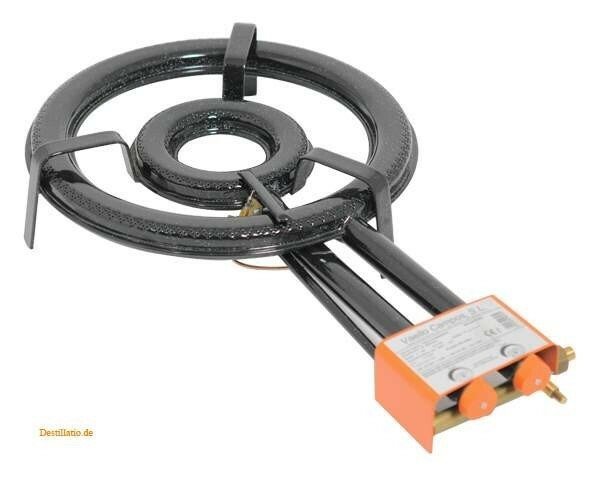 Due to the high German requirements in the catering industry, the burner is also suitable for hobby and private cooks.